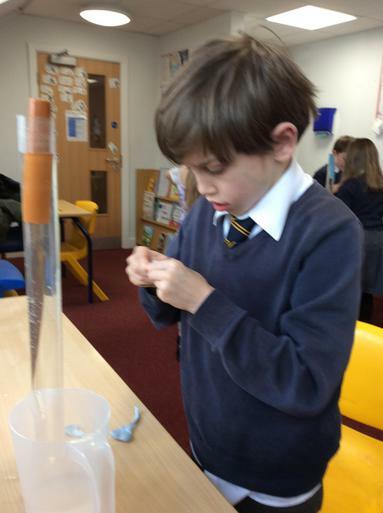 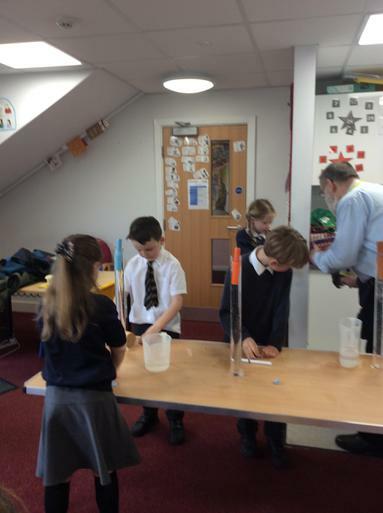 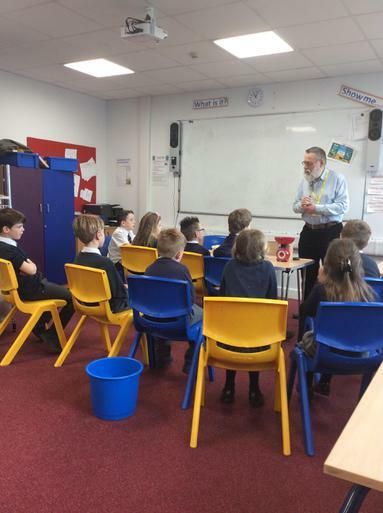 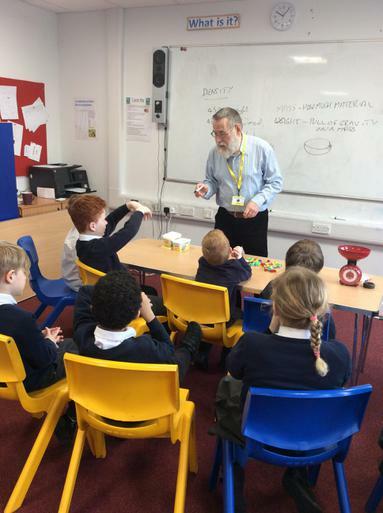 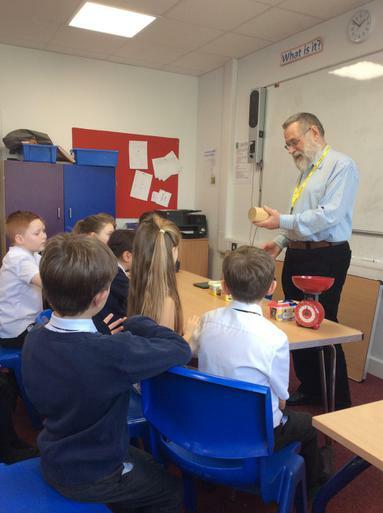 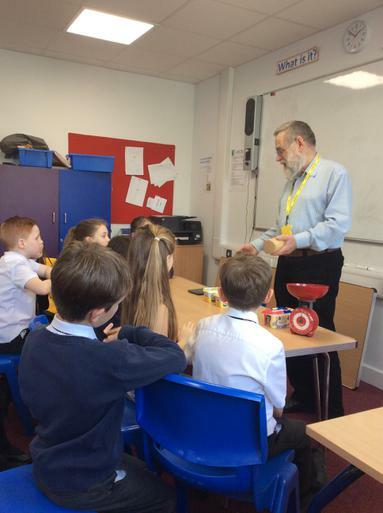 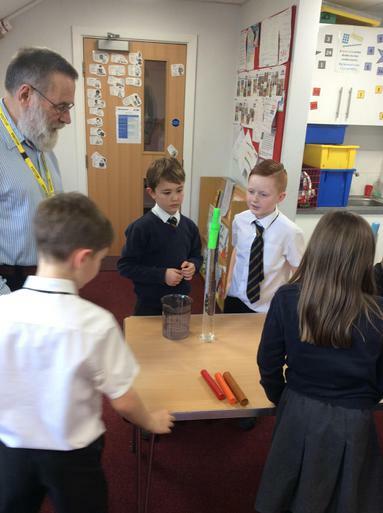 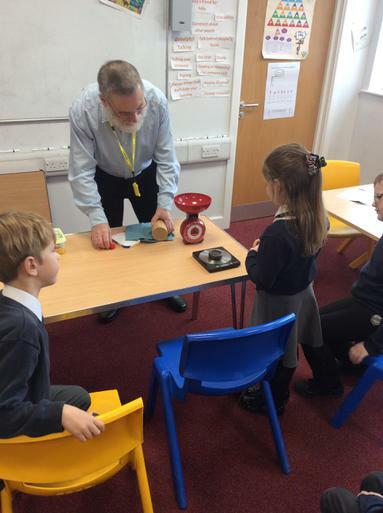 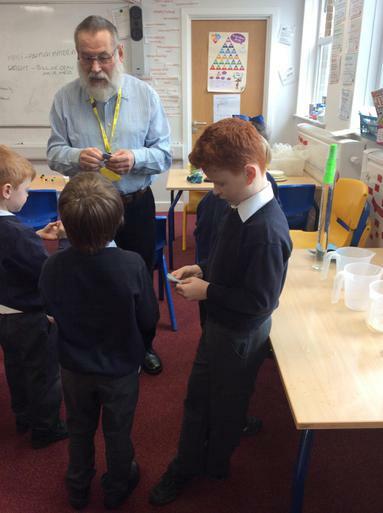 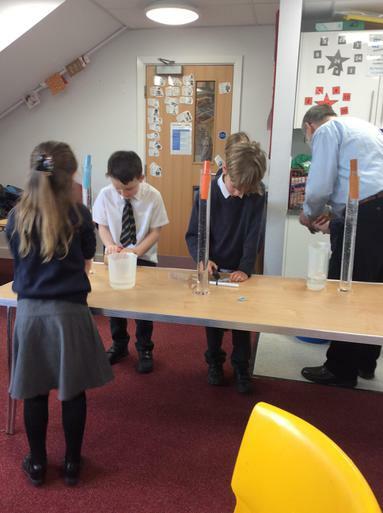 Yesterday, the wonderfully talented Paul Treble came in to do some science experiments with pupils from Class 2. 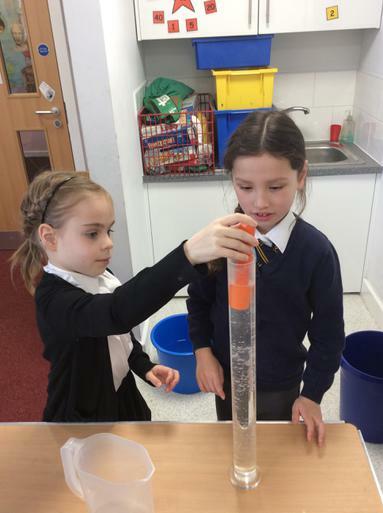 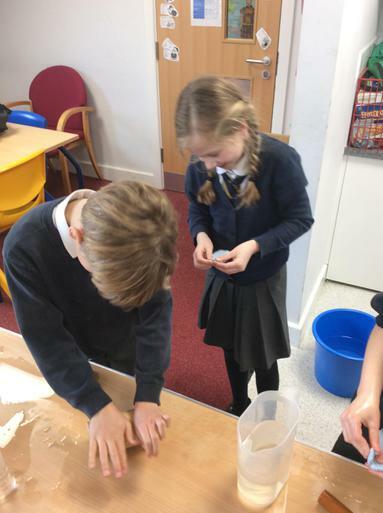 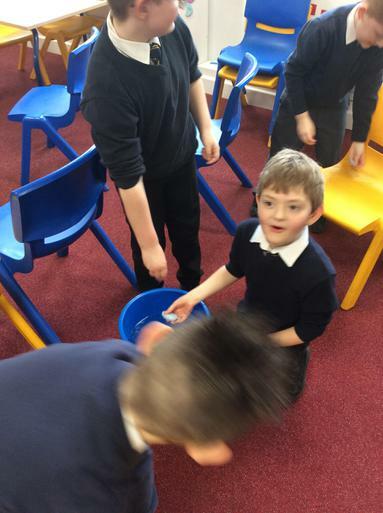 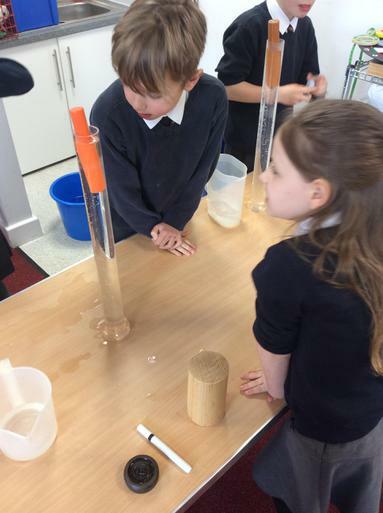 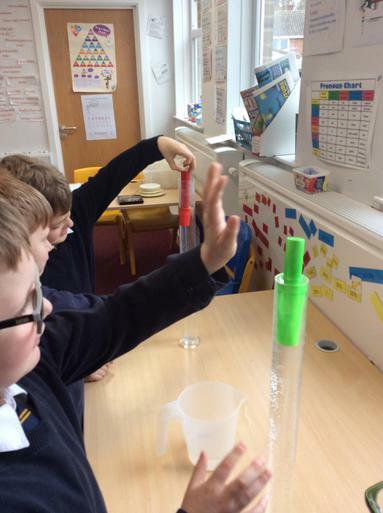 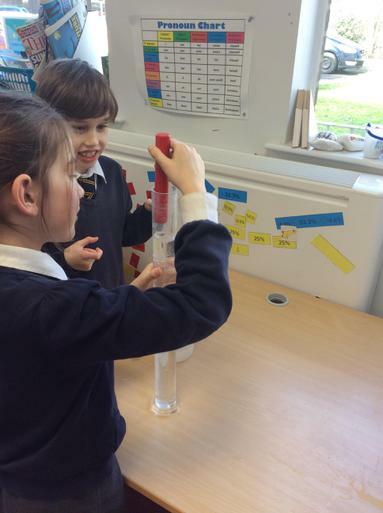 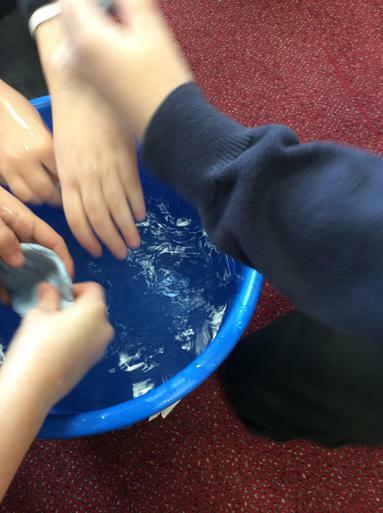 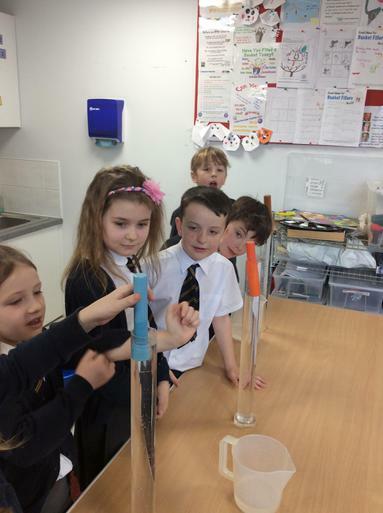 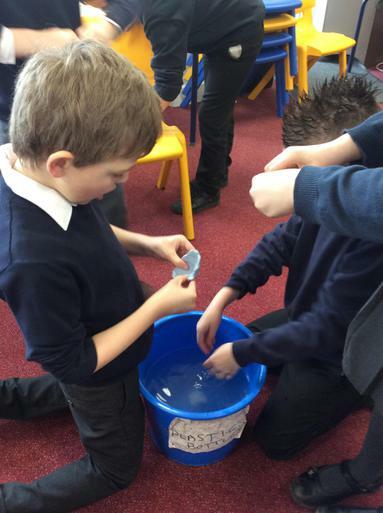 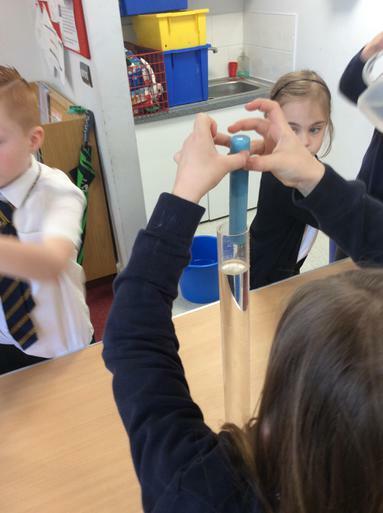 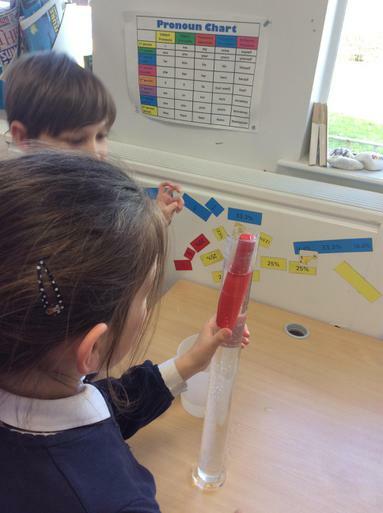 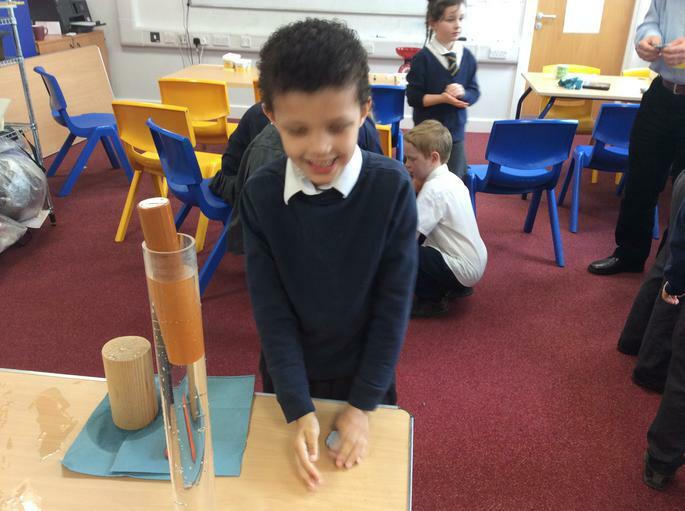 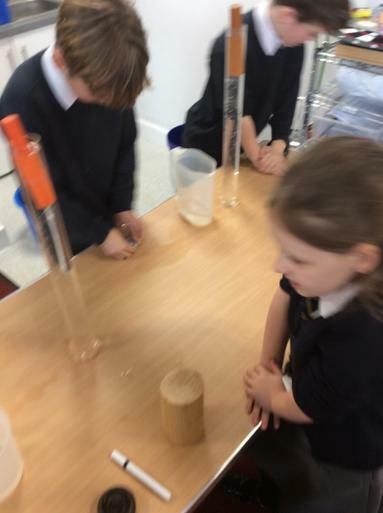 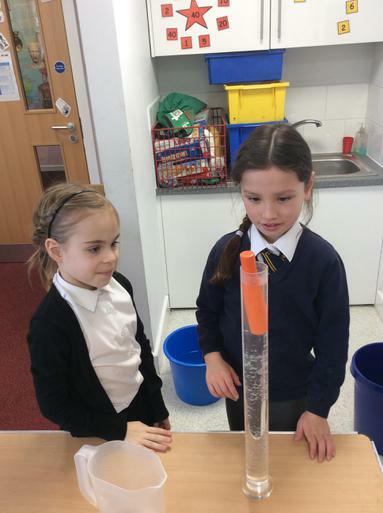 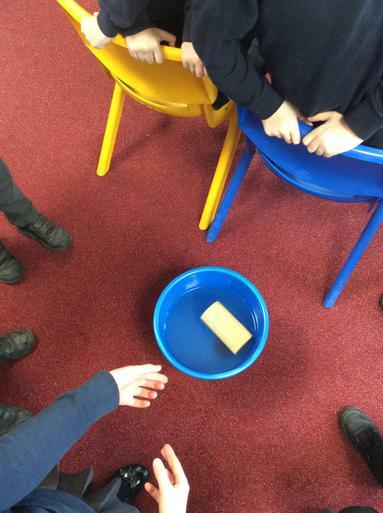 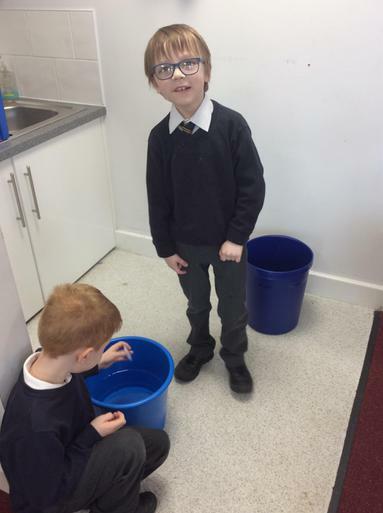 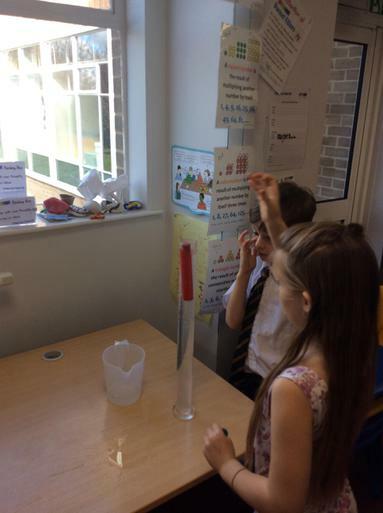 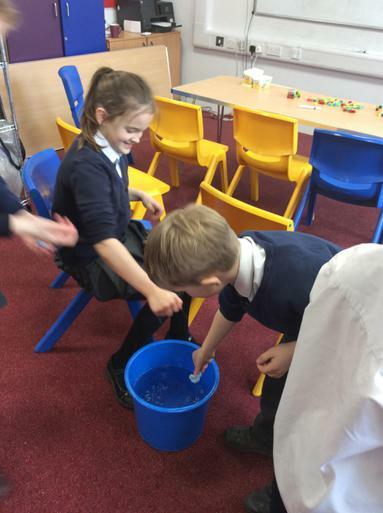 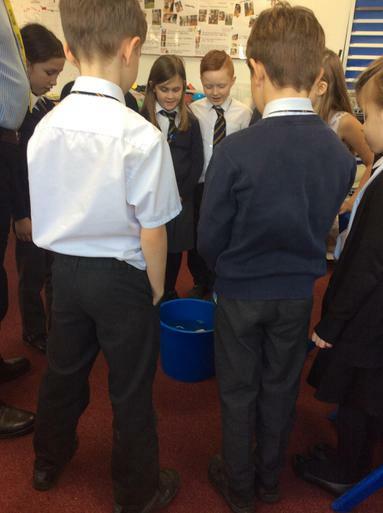 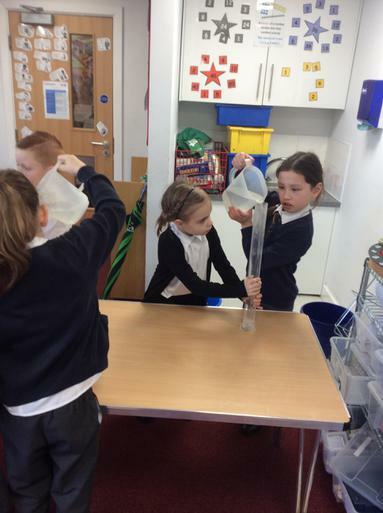 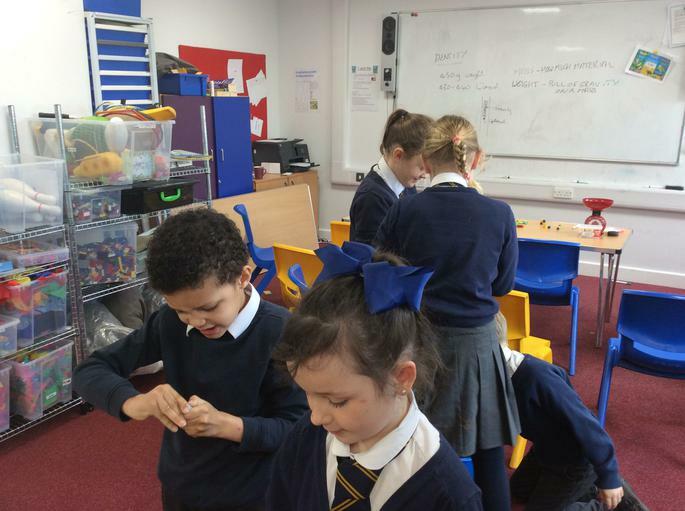 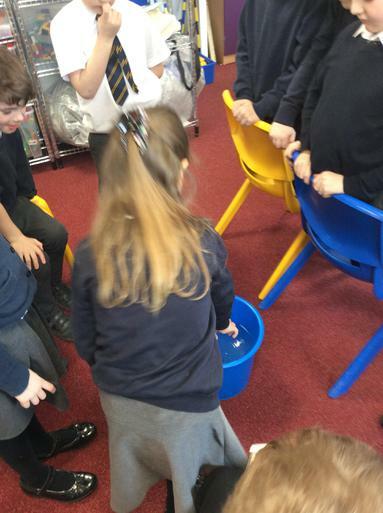 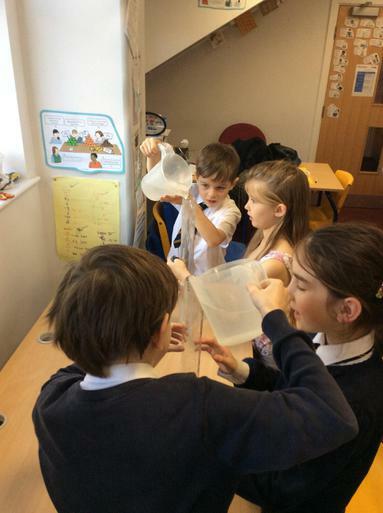 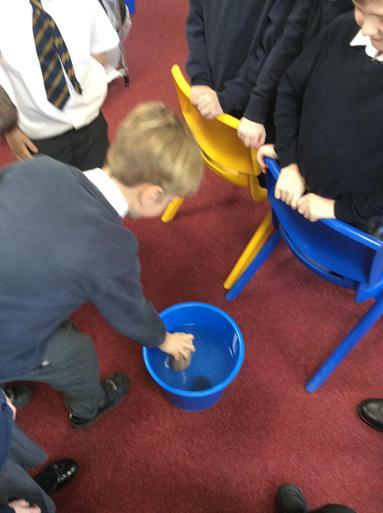 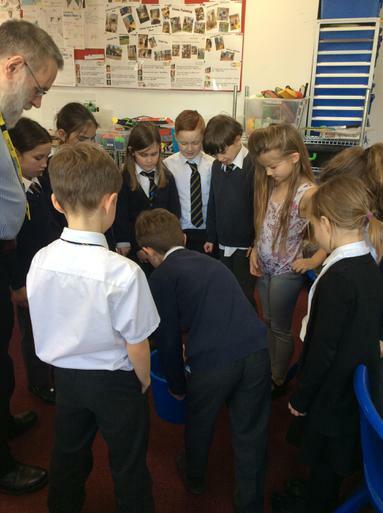 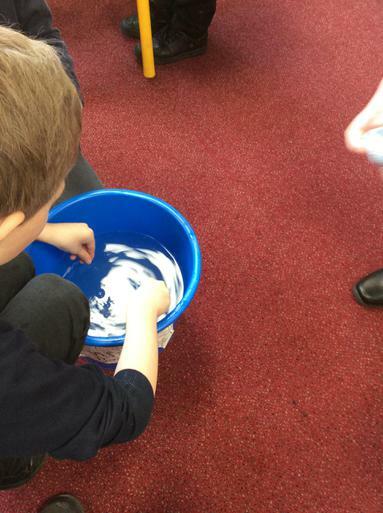 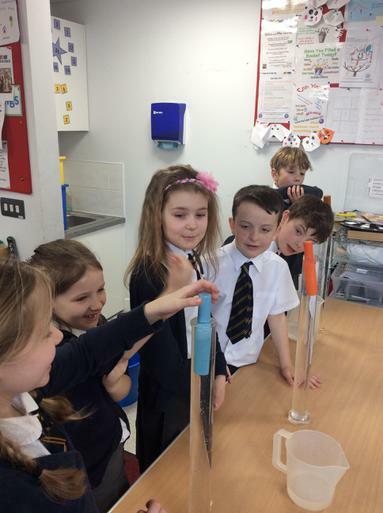 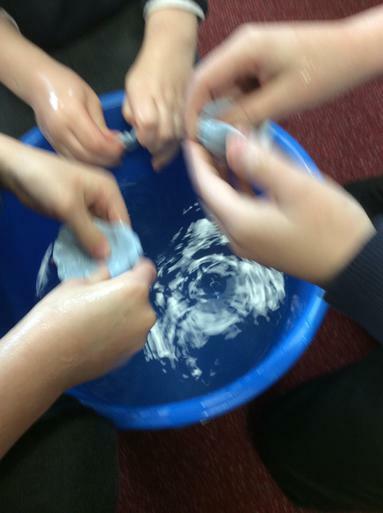 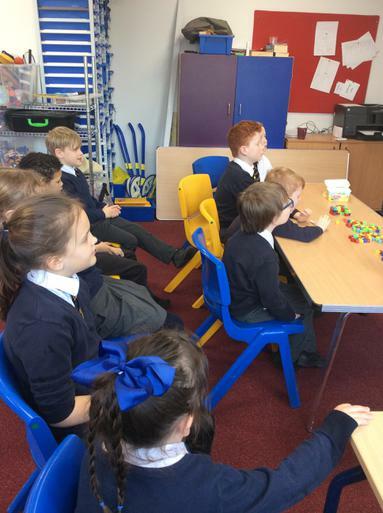 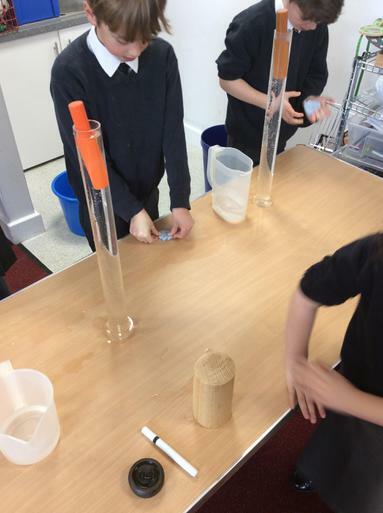 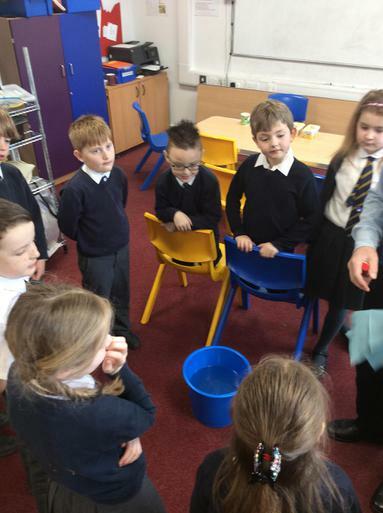 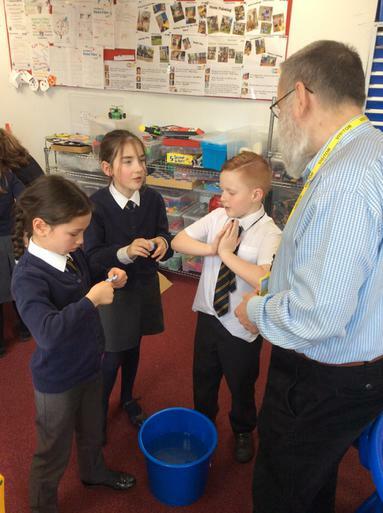 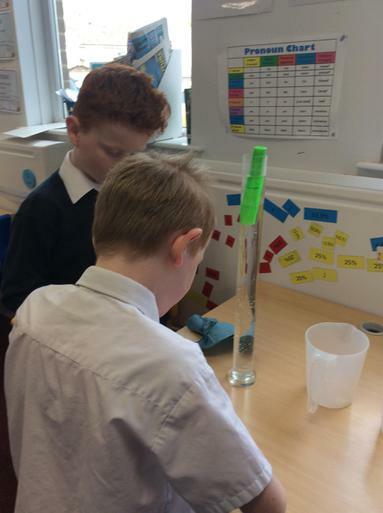 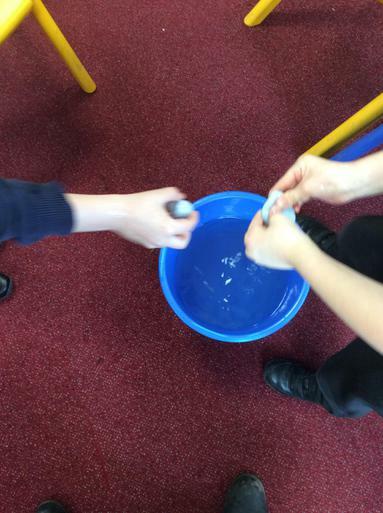 Our pupils had a fantastic time looking at how things float. 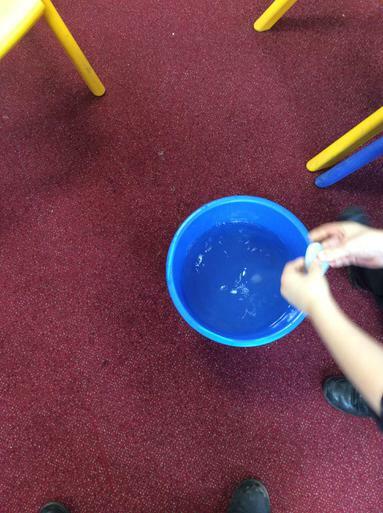 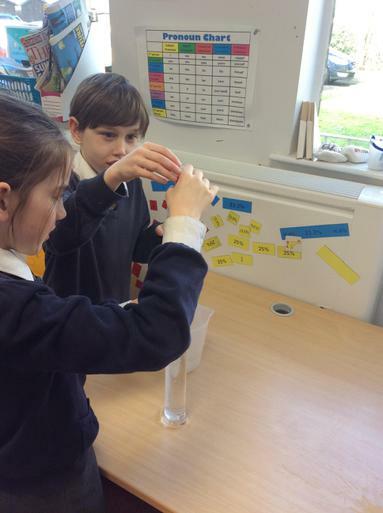 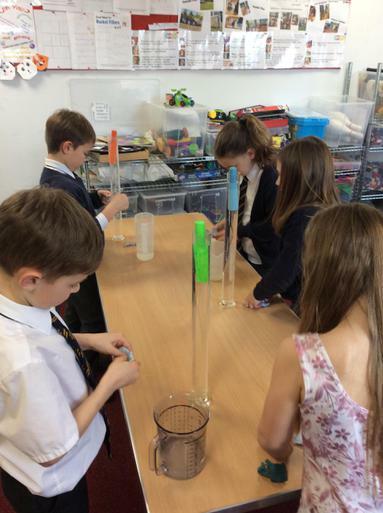 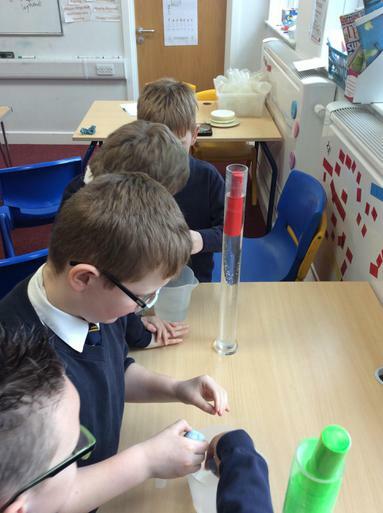 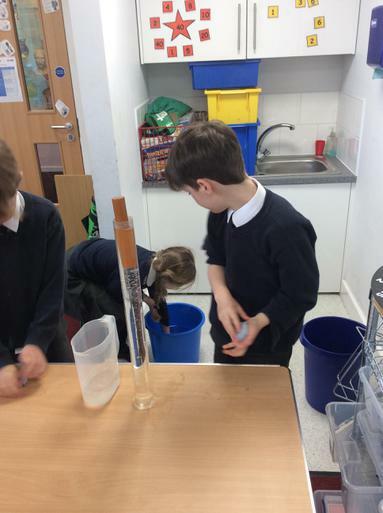 Their experiment consisted of trying to get blue tac to float on the water! 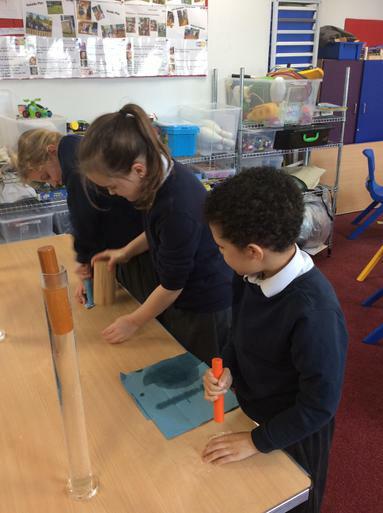 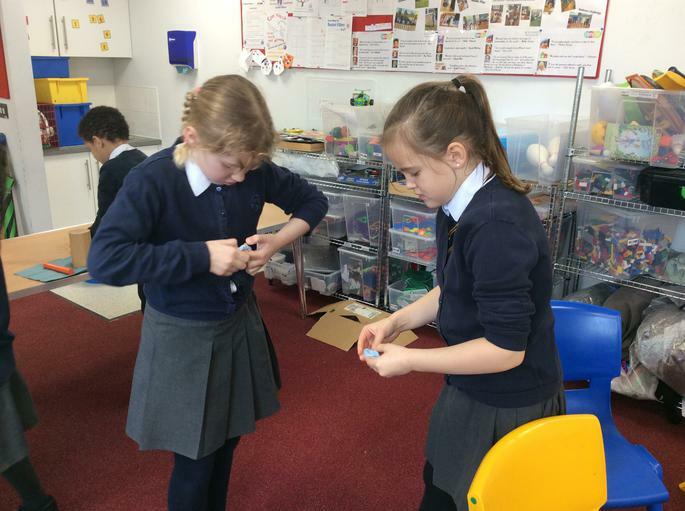 To do this, they looked at stretching the blue tac out to form cone-like shapes and to add air to change the density of the tac itself. 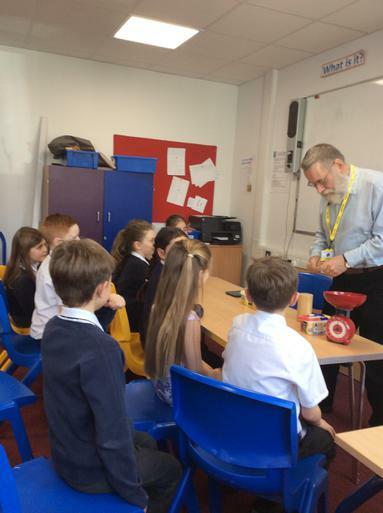 Thank you to Mr. Treble for a wonderful day of Science!